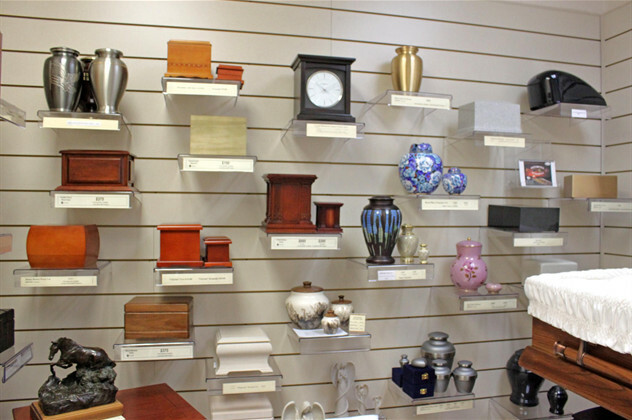 We have a wide selection and variety of urns. We offer many varieties and styles of caskets, including wood, metal, and temporary caskets. If you have any questions, please feel free to call, (864) 638-3611, for more information.